Aviation Updates Philippines - Low-cost carrier, AirAsia Zest, is adding flights from Cebu to Cagayan de Oro and Davao to expand its share of the Philippine market. AirAsia Zest Chief Executive Officer, Joy Cañeba said that the airline aims to connect communities with its newest routes between Cebu and Mindanao. "AirAsia is committed to connecting communities in the Philippines in the region and beyond and with our newest routes between Cebu and Mindanao, we would like to provide much-needed connections and tap into underserved markets, grow it, as there is definitely great tourism and business potentials between these awesome cities," AirAsia Zest Chief Executive Officer, Joy Cañeba said. To reintroduce these flights, AirAsia Zest announced that it is offering promotional seats with all-in, one-way fares from as low as P353.92. Booking period is now until November 2, 2014, for travel period from December 12, 2014 to October 24, 2015. Booking is now available online at www.airasia.com. 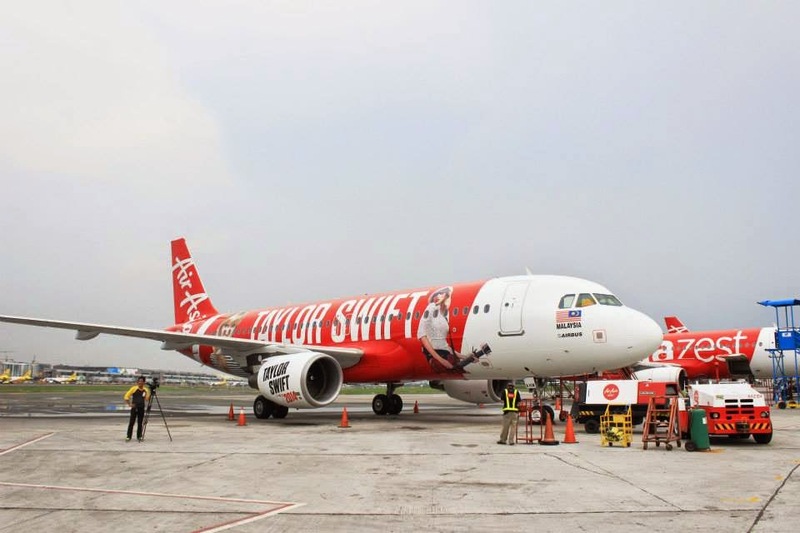 "This launching signifies that AirAsia Zest is back. We are bigger and better with fares that are affordable and flights that are safe, convenient and fun," Cañeba said. Flights from Cebu to Davao and Cagayan de Oro will start on December 12, 2014 flying 2 times daily. Aside from the new flights from Cebu to Cagayan de Oro and Davao, the airline is currently working out regulatory compliance for the planned Cebu to Singapore, Cebu to Hong Kong and Cebu to Bangkok routes. Before the end of the year, the airline plans to launch Kalibo to Davao, Cebu to Singapore, and Davao to Kota Kinabalu flights. The Manila to Davao route will also be revived within this year. "This is just the beginning of our new plans for Cebu as we are set to expand our presence here with new international direct flights and offer 'fly-thru' products to connect all Filipinos to the rest of AirAsia Group's massive network covering over 88 destinations stretching across China, India and Australia," Cañeba said. AirAsia Zest also services flights from Cebu to Manila, Seoul Incheon, South Korea and Kuala Lumpur, Malaysia using their Airbus A320-200s. The airline serves domestic destinations of Kalibo, Puerto Princesa, Cebu, Tacloban and Tagbilaran with international points in Asia including China and South Korea. Yay! New services from Cebu!